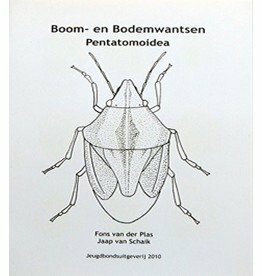 Dendrology of the Low Countries 2nd edition, a book by Jan de Koning was published by KNNV Uitgeverij. This standard work for the identification of cultivated trees and shrubs has been a concept in the practice of garden, park and landscape since 1933. Under the title Dendrology of the Low Countries, the 'Tree' contains virtually all types of cultivated woody crops that occur in the Netherlands and Belgium. Rarer species from parks, collections, gardens and nurseries are also included. In total, it concerns more than 6000 names and 422 genera. The determination tables of Dendrology of the Low Countries build on simply chosen characteristics. The emphasis is on vegetative characteristics, so determination is independent of the season. 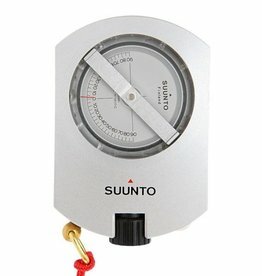 Compared to the previous pressure, a new key has been added: for the determination of family to gender level. The species descriptions are clear and concise, and also report the year of cultivation and frequency of occurrence. 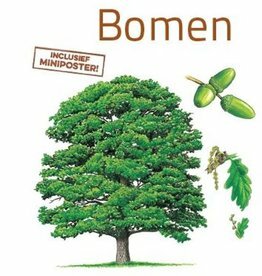 Dendrology of the Low Countries also provides guidelines for determination and information about terminology. The more than 2100 black and white line drawings show details of almost all types and varieties described. These are mostly the original drawings from the previous edition, but 500 new line drawings have also been included in this edition. The book is easy to use. 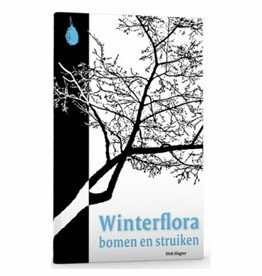 The book is now alphabetized by gender, and contains a register of species, cultivars and Dutch names. 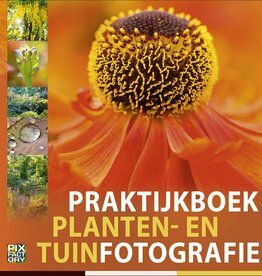 This book, the only identification book for trees and shrubs in the Dutch language area, is a godsend for students and teachers of 'green' courses, for gardeners, growers and landscapers, and certainly for enthusiasts. Every aspect of garden photography is in detail described: flowers, trees, seasons, architecture, composition, insects and other animals. 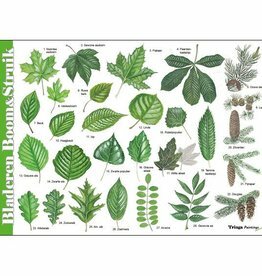 In the Compact guide Trees are beautiful, lifelike drawings of more than 150 species. Interesting information about characteristics, distribution and habitat. 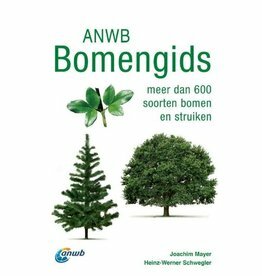 More than 600 trees in the ANWB Bomengids are shrubs that appear in our environment, both wild species if cultivated forms, by Joachim Mayer and Heinz-Werner Schwegler described. Illustrated Trees of Britain & Europe is a richly illustrated guide with all tree species from all over Europe.